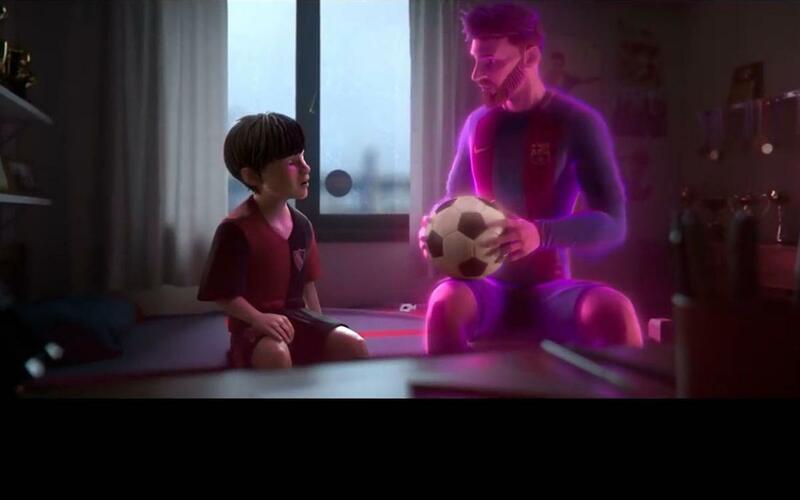 FC Barcelona and Gatorade, Official Partner of the Club, unveiled the short animated film, 'Heart of a Lio,' which tells the story of the life of Lionel Messi, including the values he represents, such as perseverance, the hunger to succeed, and never giving up on one's dreams, all of which helped make Messi the best player in the world. Enjoy this spectacular animated movie that is a living representation of Messi's early youth in Argentina and his career at FC Barcelona. It's an inspiring tale that, with the 2018 World Cup just days away, provides a real-life look at what it is like to believe in what you are doing and to fight to reach your goals.